Mexican dispute resolution boutique, Malpica, Iturbe, Buj y Paredes has appointed Fernando de Ovando Gómez Morin, as of counsel, strengthening its Mexico City practice, effective November 1st. He joins a team of six partners and a staff of 29 in the Mexico City and Cancun offices. Mr. De Ovando specializes in commercial, civil and constitutional matters, as well as in litigation and arbitration. He has focused his expertise on representing shareholders, financial entities and real estate companies through negotiations, litigation and arbitration proceedings, on several corporate disputes and conflicts arising from commercial and financial relationships. In addition, he has extensive experience in amparo proceedings. He will be working in civil and commercial dispute resolutions, including arbitration. 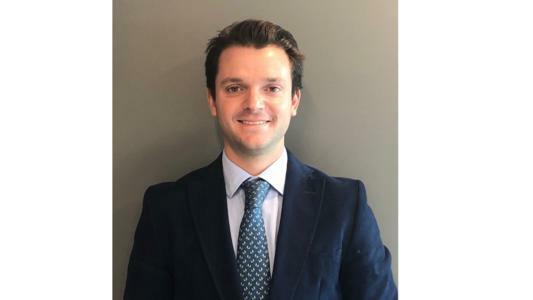 Prior to this appointment, he worked at the renowned Mexican law firm, Quijano, Cortina y de la Torre for the past 12 years, concentrating his litigation practice on matters related to commercial law, insolvency proceedings and arbitration. He graduated from Universidad Iberoamericana and holds a master’s degrees from Northwestern University School of Law & Kellogg Business School.